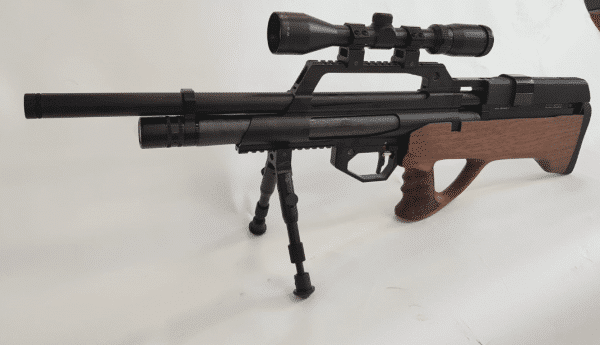 Home / Airguns / Evanix / Evanix Max Air Semi-auto Bullpup PCP Air Rifle .25 cal. Evanix Max Air Semi-auto Bullpup PCP Air Rifle .25 cal. Scope, Rings, and Bi-pod not included. 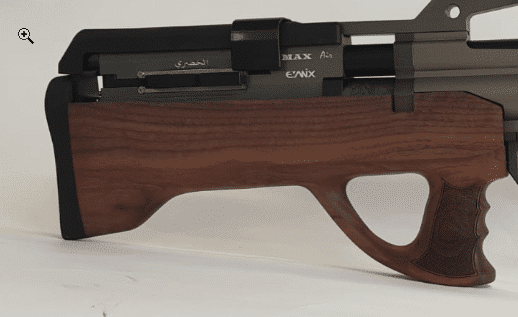 The all new air actuated Evanix Max Air in .25 (6.35mm), a fully air actuated semi-automatic bullpup. 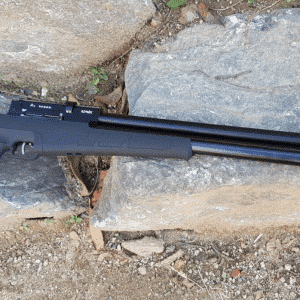 These guns have a fill pressure of 250 Bar, they have a shrouded barrel, 290cc air reservoir, an overall length of 32.3″, and weigh in at 7lb, and are factory equipped with an upper weaver rail. The gun comes standard with a synthetic stock, but a walnut stock is available, as well as carbon dipped synthetic. 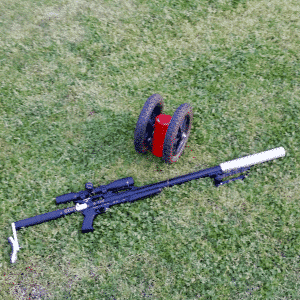 The new and innovate action does not require batteries or any external input for the semi automatic action. 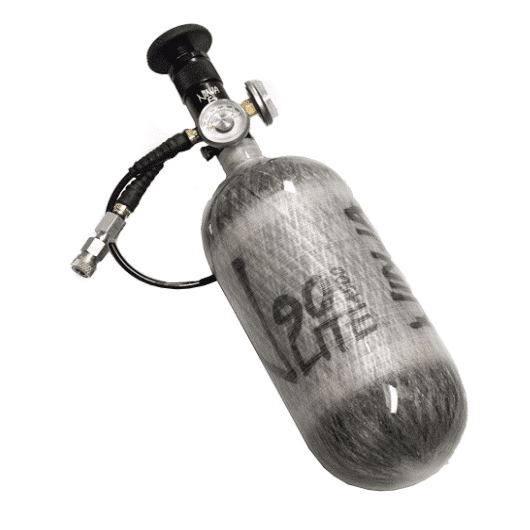 This is fully air actuated, and still retains an impressive shot count. Gun does not come equipped with scope, or bi-pod..